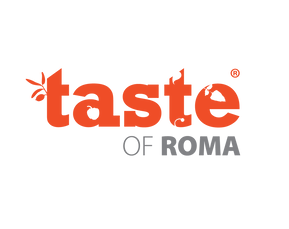 “Taste of Roma” is a festival that has been going on for six years at the end of September in Rome, at the hangar gardens of the Auditorium Parco Della Musica. During the four-day festival, guests will be able to meet the most important Roman chefs, taste their dishes and learn about their culinary philosophy, having the opportunity to participate and learn secrets and techniques during cooking shows or masterclass. Selected restaurants and chefs have created a four-course menu to bring all visitors to high-end cuisine without spending a huge amount. In addition to these 15, there will also be additional guests. All visitors will be able to meet their favorite chefs, see how they cook, but above all taste the delicacies cooked during tastings, and learn with exciting show-cooking, and cooking classes.